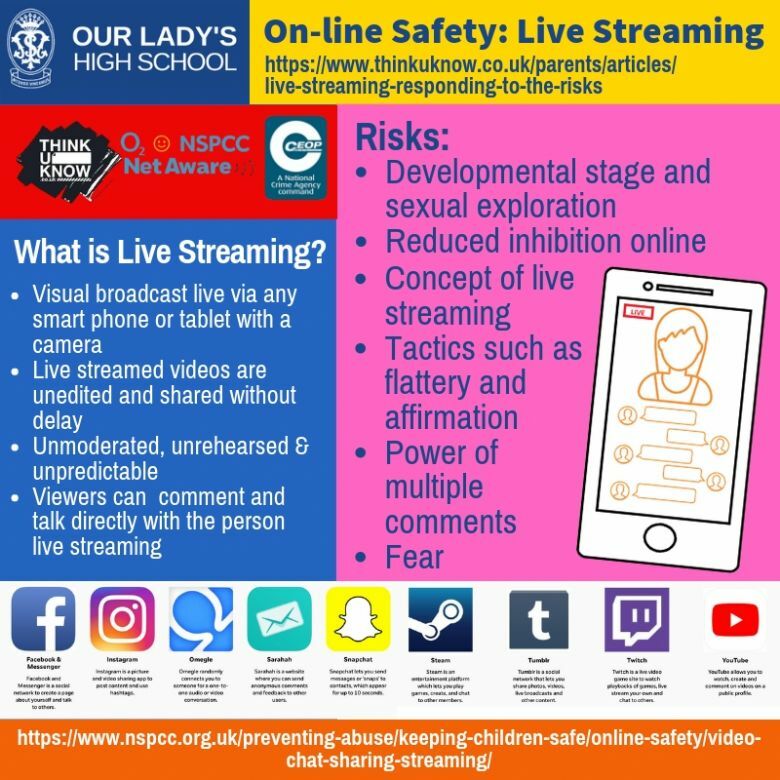 Every Year 7 Parent is invited to attend an Information Evening in the first half-term of each academic year where we provide detailed information to support the safe use of social media. We also run an additional event annually to re-fresh parents or for those who were unable to attend in autumn Year 7. 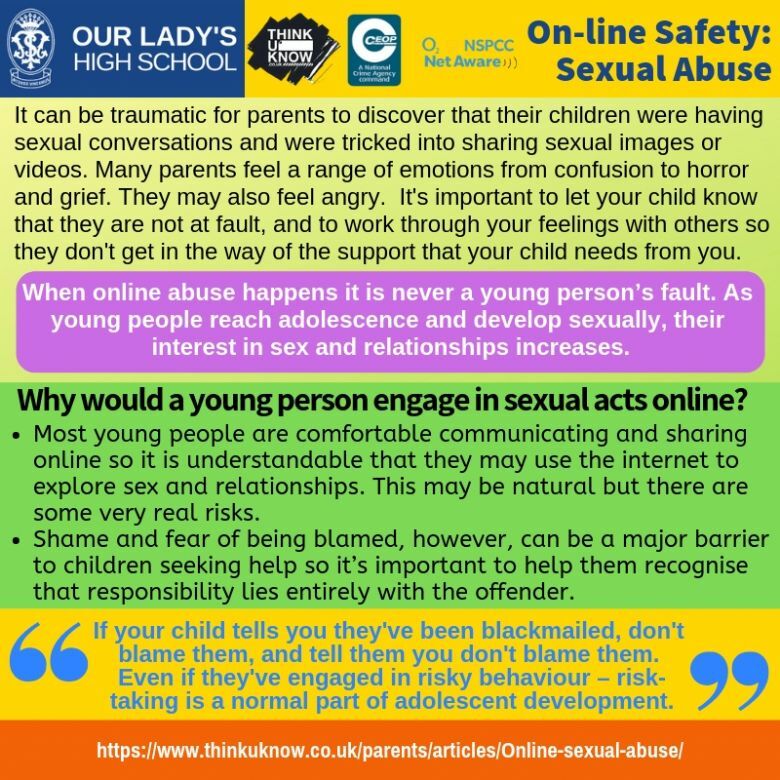 Dates are advertised in the weekly bulletin. 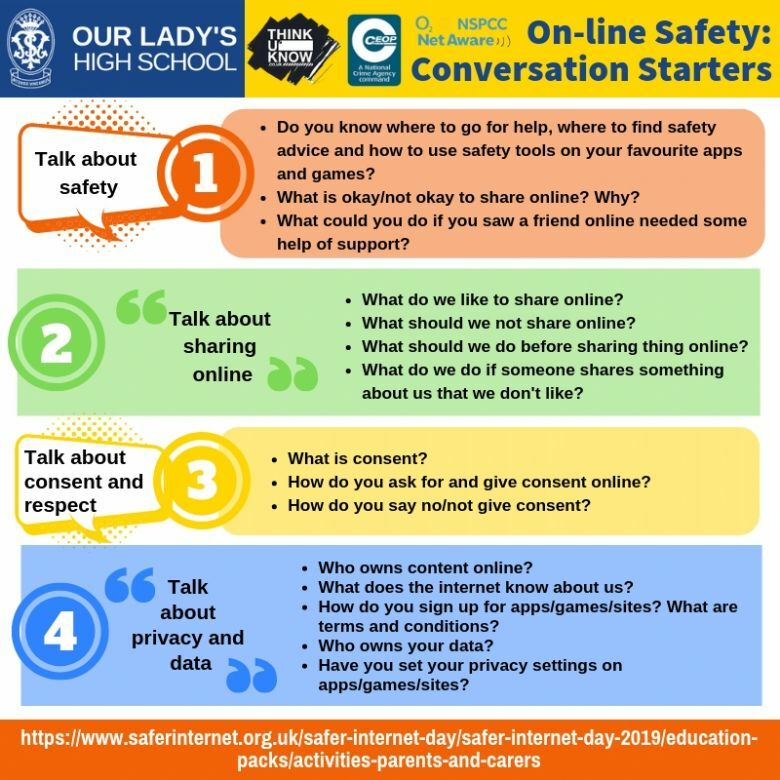 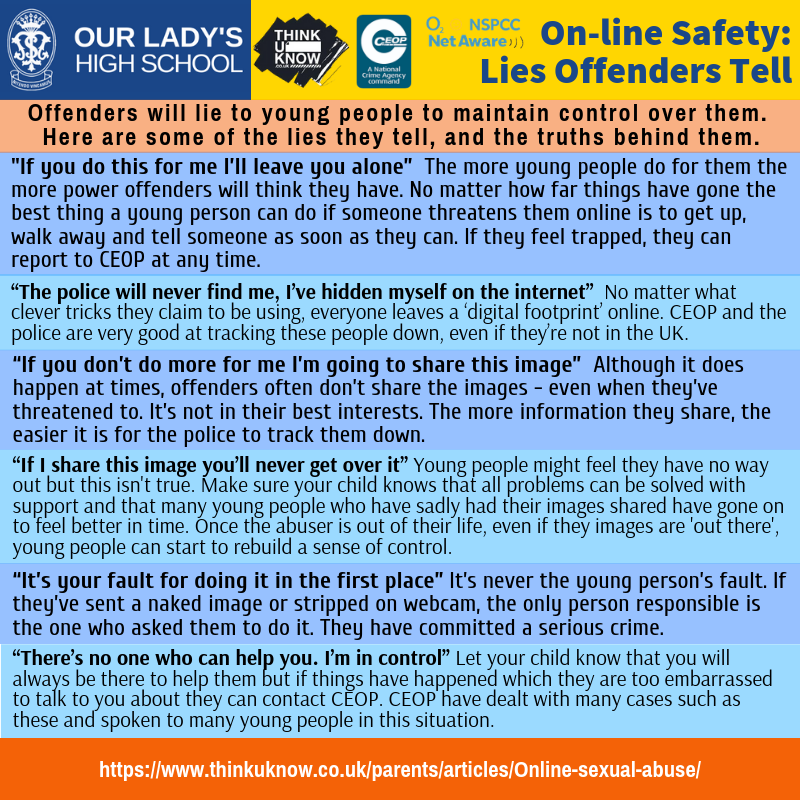 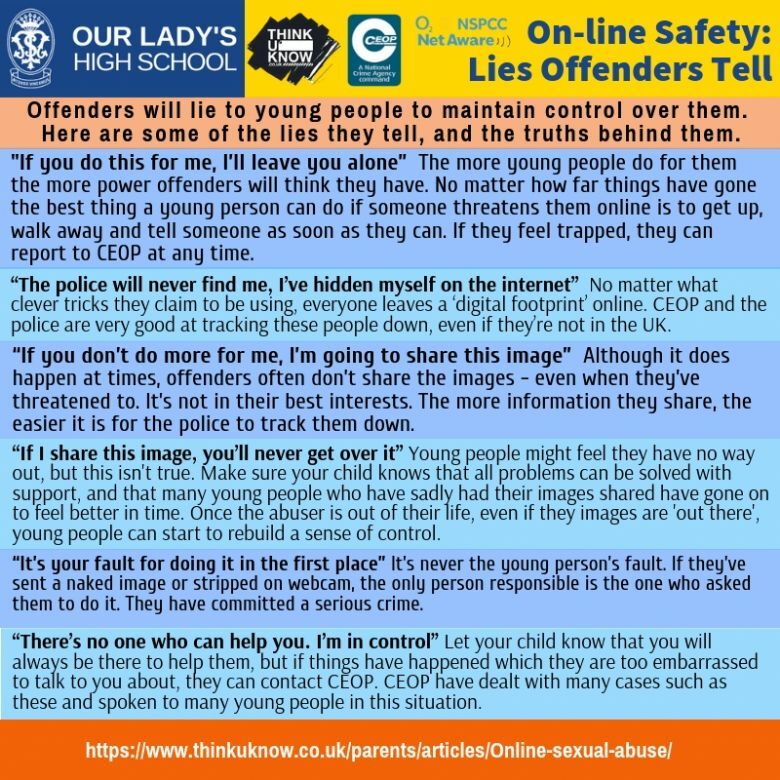 Please see below for some helpful advice about staying safe online.